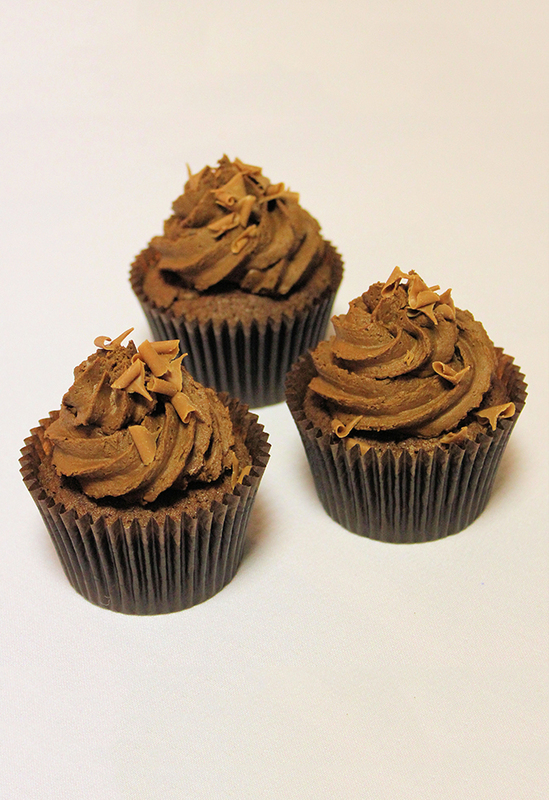 These classic cupcakes are simply decorated with rich swirls of chocolate icing and caramel curls. 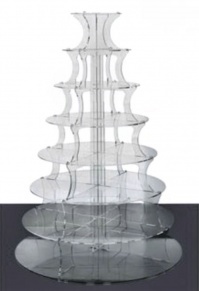 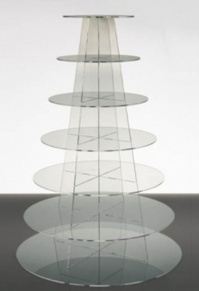 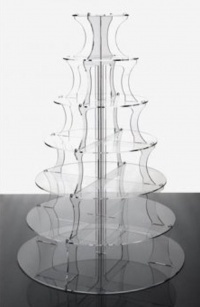 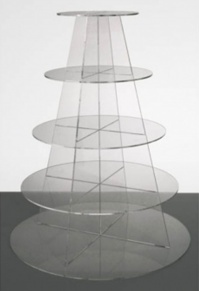 They make a stylish display on a cupcake tower but can also be combined with other colours or designs (see our gallery). 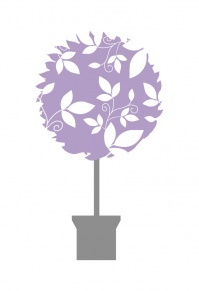 To order multiple flavours in this design (for example 50 mixed chocolate orange and chocolate cupcakes) please add 25 chocolate orange cupcakes to basket then enter 25 chocolate cupcakes as a separate item.